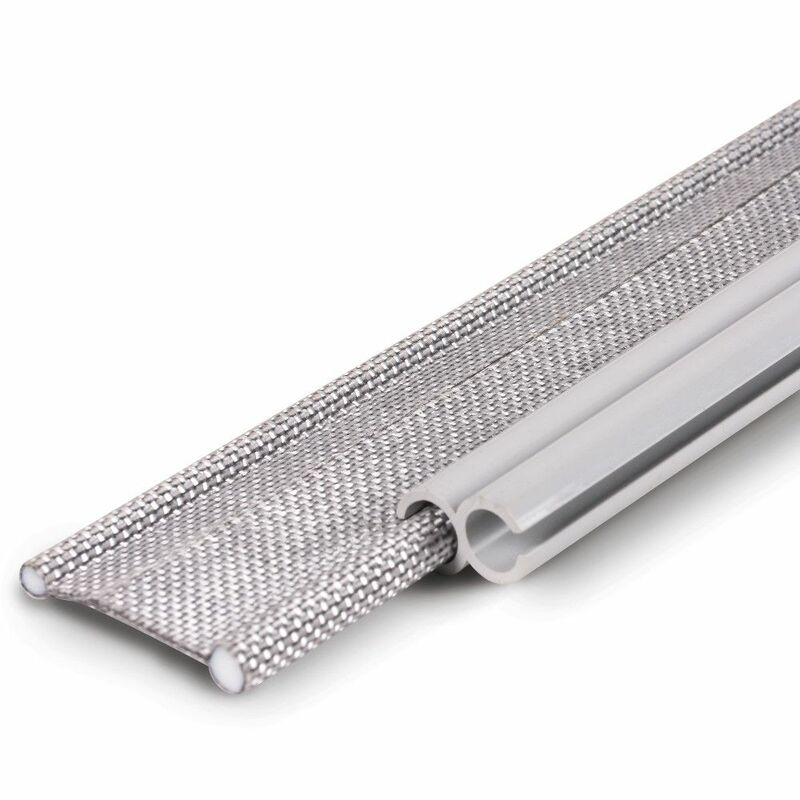 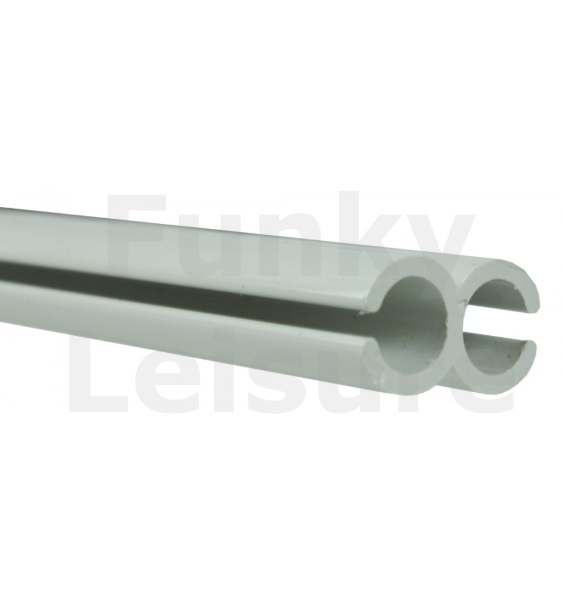 This Vango AirBeam Awning 6mm to 4mm Drive-Away Kit is used to connect all Vango AirBeam drive away awnings to wind-out sun canopy type awnings by Fiamma and Omnistor. 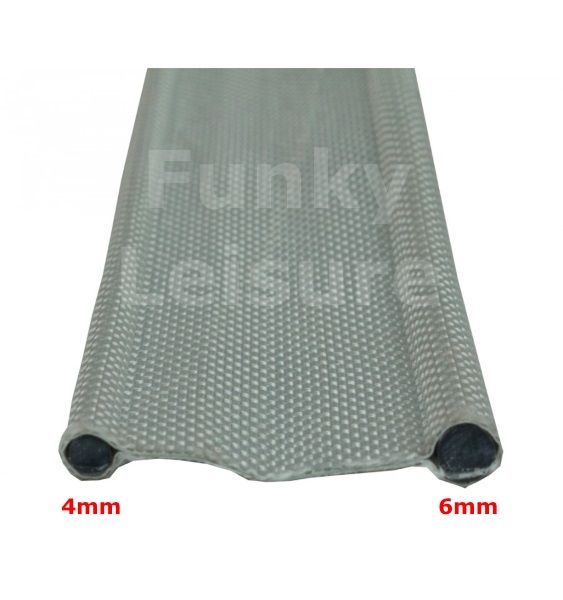 Vangos 6mm to 4mm drive away kit is for use with a VW Transporter fitted with a wind out awning that has a C-profile channel on the edge. 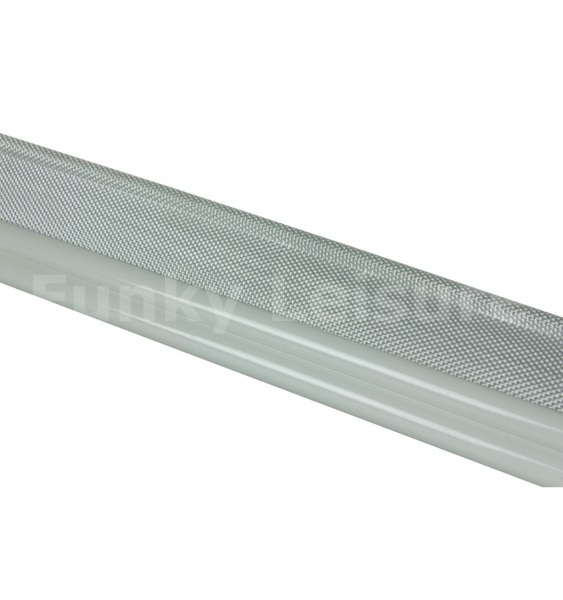 Simply slide the 3 x 100cm Figure of 8 sections onto the AirBeam awning tunnel and then slide one edge of the Kador Strip piping into the Figure of 8 and the other edge into the C-channel on your wind-out awning. 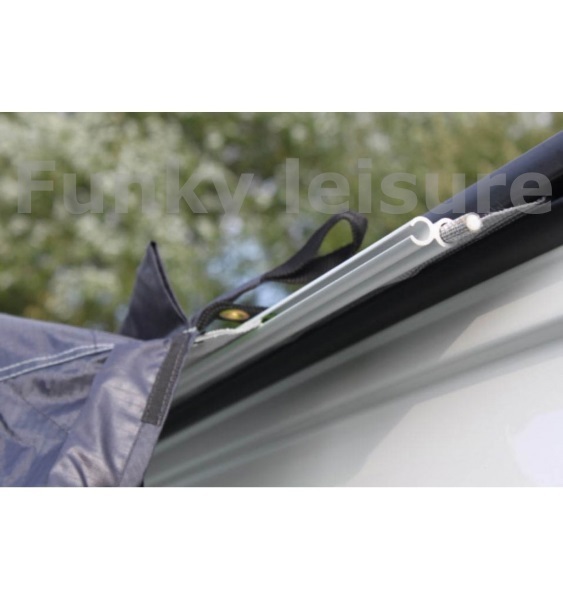 To detach from the awning simply loosen off front webbing straps and slide out the double sided Kador Strip.